Most organizational development professionals know that evaluation of any program can lead to changes. And most of us know that change can be good and also that change can be rather difficult. When it comes to your coaching or mentoring program, you must move forward with the changes you’ve discovered in your evaluation, regardless of whether they are great changes or rather difficult changes. The best way to maintain a good perception, or build one, within the organization is to show that the program can be tailored to fit the current situation. Now is the time to take a close look at your evaluation and determine the changes that need to be made. First, take a look at the kind of program you have in place. In our first discussion, we talked about the differences between coaching and mentoring programs, as well as the differences between formal and informal programs. 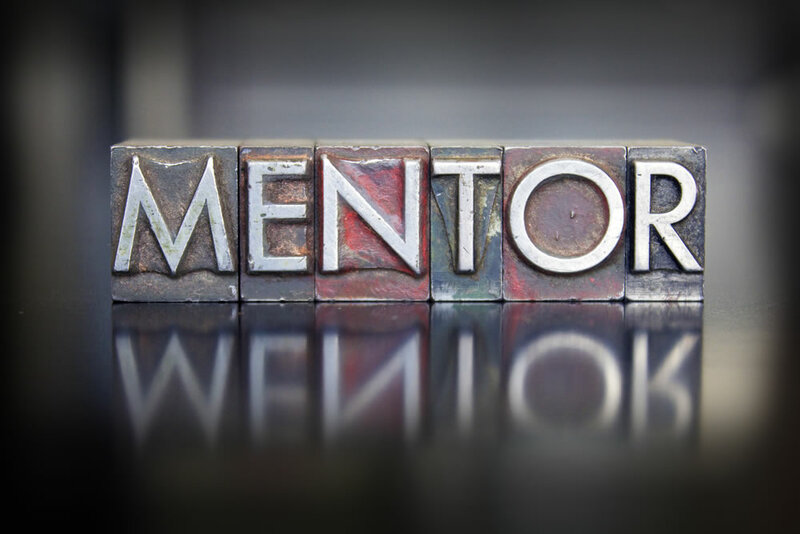 Have you discovered that an informal mentoring program just didn’t come together like you thought it would? If so, consider moving to a more formal arrangement. What if your program has achieved results but only on a small scale? This is another reason to consider going from formal to informal. Did mentoring miss the mark, that is, did informal mentoring have a less-than-adequate impact on the organization as far as productivity, management style, or other numbers? If so, think about going to a coaching program that has goals centered on the organization. Another way to look for changes is to revisit the training and pay situation in your program. If an informal program hasn’t quite lived up to expectation, consider implementing a formal training program for coaches or mentors. On the flip side, perhaps coaches and mentors felt a bit restricted by the formal training and formal rules. Could that be a sign to move the program in a more informal direction? If your organization is paying mentors and coaches, look for signs that this has or hasn’t worked. If proteges reported that their coach or mentor was less than interested in their progress, you may have picked up coaches that were more interested in getting paid than in helping their peers and organization. On the other hand, if mentors lacked motivation after a while, a pay program could be the proper motivating factor. And keep in mind that incentive programs for coaches and mentors don’t always have to take the form of extra money on the paycheck. These incentives could be time off, gift certificates, special awards, or perhaps just a monthly luncheon. As you’re considering change, look at the people in the program, starting with coaches or mentors. One of the most obvious results of an evaluation is going to be the evaluation of coaches, mentors, and proteges. If coaches have more than one proteges, look at the trend from the evaluation you’ve created. A coach or mentor with lackluster performance on more than one proteges may be the wrong pick for the program. The same goes with proteges, though. A proteges who is resentful of the program or thinks he or she would be better suited as a coach may not have the right attitude to be included in the program. The hardest part of making change in the area of human resources in your program is just that: you may be adding or removing people from the program due to what you’ve discovered in your evaluation. The key point here is to move forward without fear – after all, the program must continue to improve and coaches, mentors, and proteges should be top performers within the confines of the program. As you review your measurements in an effort to look for ways to change, take a close look at your original goals. Are your goals reachable and effective, or did you over- or under-write the goals? Has the organization gone through change that would necessitate a change to the goals of the program itself? This is another area where you must overcome your fear and make the changes that you feel are necessary, especially when you have a fact-based evaluation to back it up. A final way to make changes is to ask the mentors, coaches, and proteges for help. They have evaluated the program and may have given you some ideas as to how to change it. Allow these groups to help you make changes. The most important thing to remember when making changes to your program is to go ahead and make them. The change may be difficult, but it will strengthen your program in the long run. Once you finish making changes, it’s time to get creative and look for ways to expand. making changes to coaching and mentoring programs.